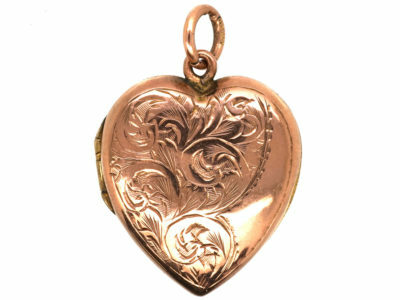 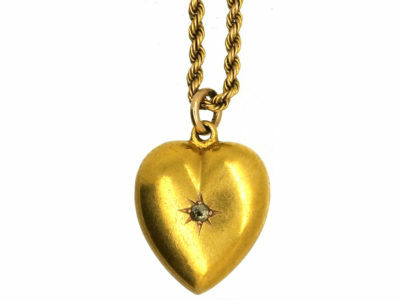 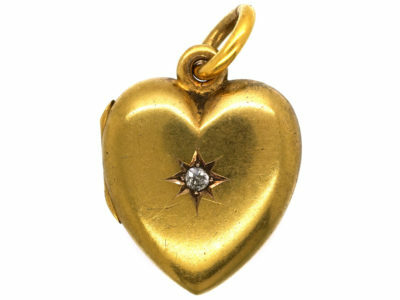 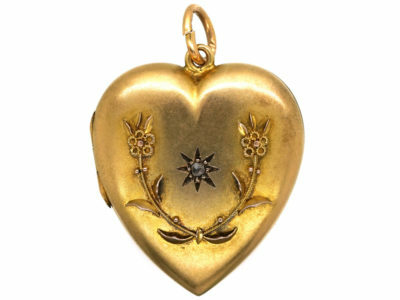 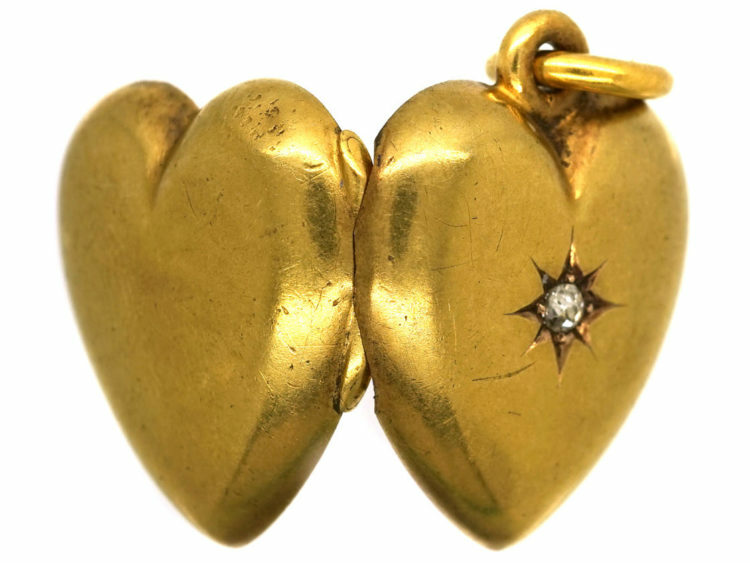 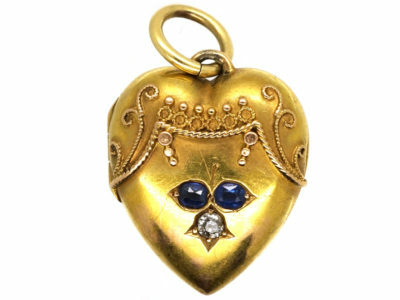 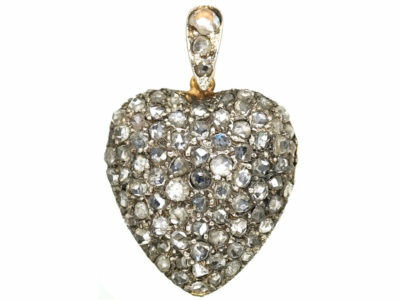 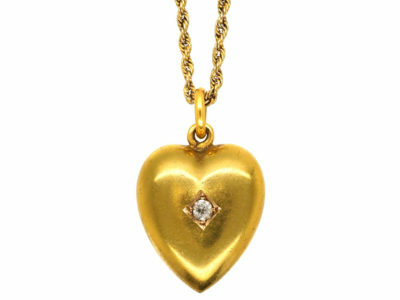 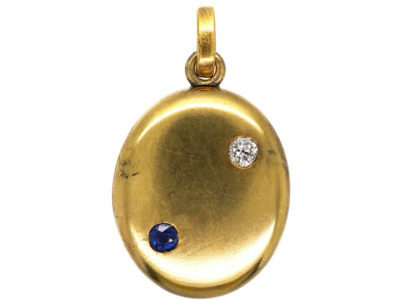 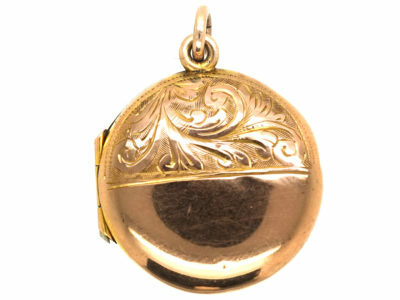 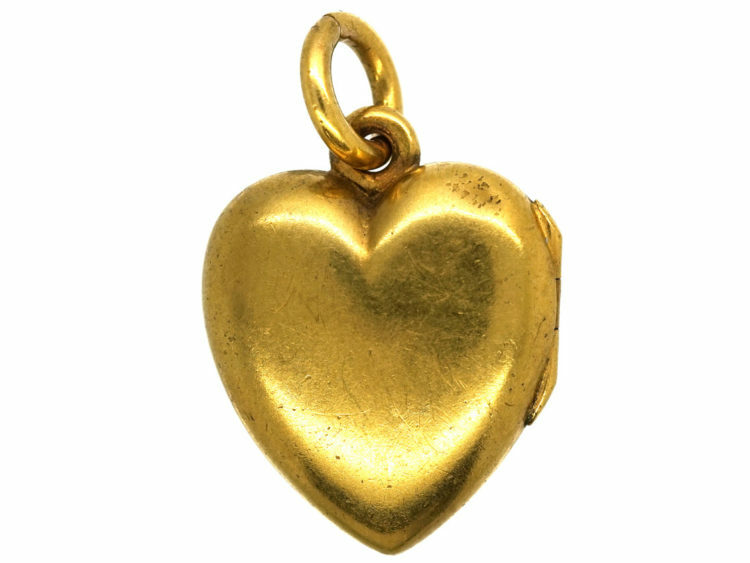 A very good quality 15ct gold heart locket that was made circa 1900-1910. 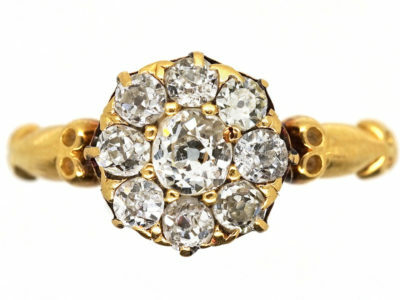 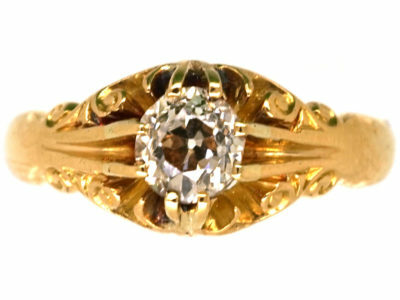 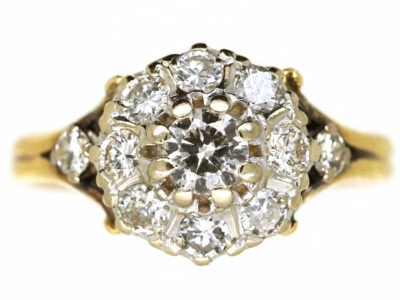 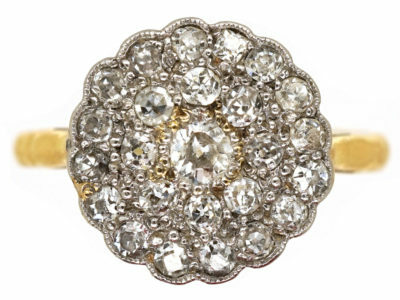 It has been set with a diamond, which is a symbol of love. 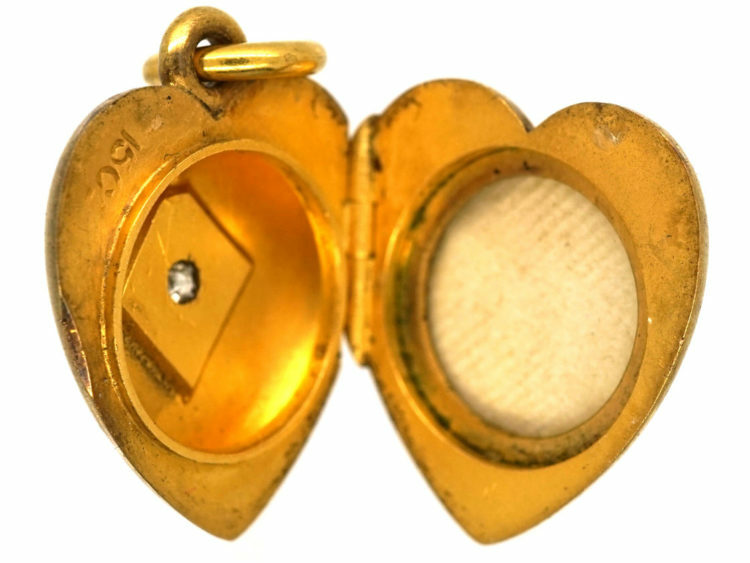 Inside is a locket compartment for a photograph.